Quality roasting requires lots of experience. We have been roasting coffee since 1933 and we started roasting organic coffee as far back as 1980. Our production manager and former master roaster is extremely well-versed in the trade: along with his experienced team, he has been ensuring consistently high coffee quality since 1988. Our current master roaster has also been with us since 1995 and trains the next generation with the same care as he exercises at the roaster. You can now utilise this experience to your benefit: with purchasing, inclusive of the selection of the unprocessed coffee, storage, the right blend and roasting process, all the way to packaging. Contract roasting: You buy the coffee. We give you advice on recipe and packaging matters and perform the roasting as you wish. Private label: We buy the coffee on your behalf, advise you on your selection and perform the roasting as you wish. 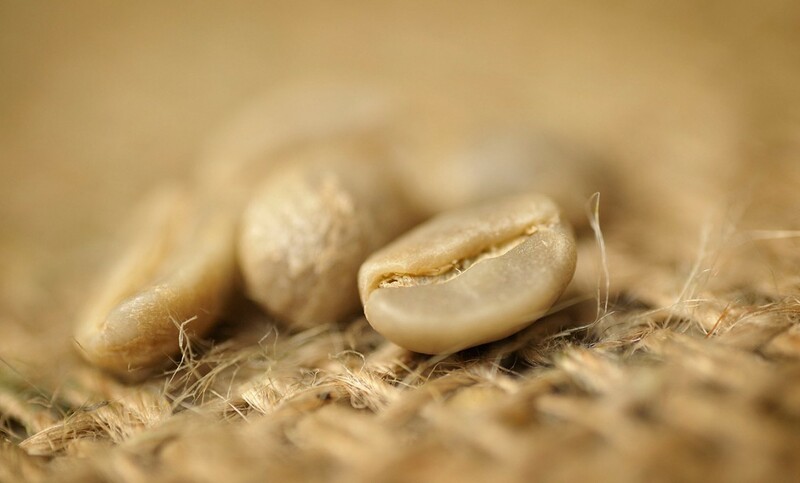 Own brands: We produce several different organic coffees under our brand names COFFEA NATURA and uno e basta, which you are very welcome to purchase via us. You will find an overview of the products in our online shop.